Find out about ORCA's public outreach events. ORCA will be exhibiting at The Royal Society Summer Science Exhibition in London from Monday 1 July to Sunday 7 July 2019! 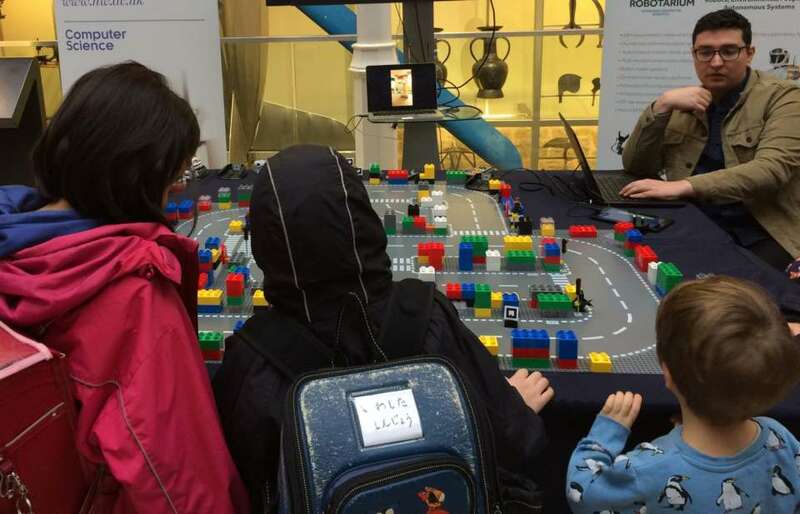 Dr. Katrin Lohan, Prof. Lynne Baillie and their team from the Department of Maths & Computer Science at Heriot-Watt University took part in the National Museums Scotland 'Science Saturday' on 19 January 2019. The aim of the exhibit was to get young visitors engaged with robots by getting them to drive Anki's 'Cozmo' robots around a racecourse. 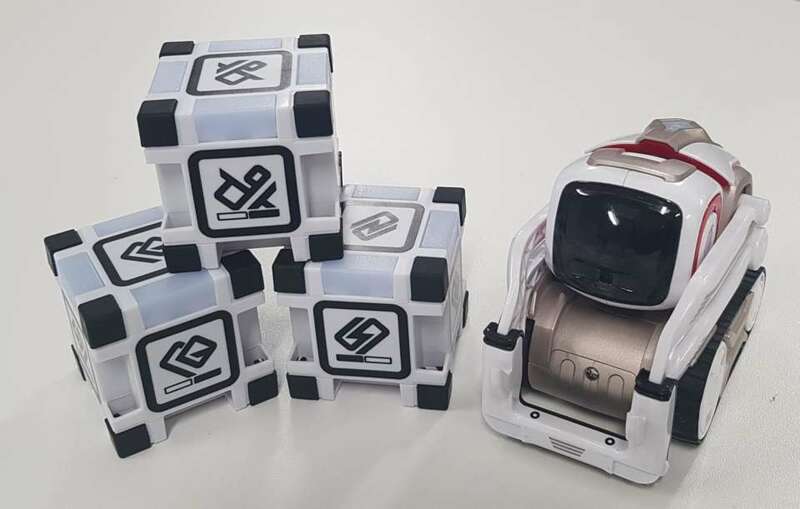 Designed as the ultimate robot for children Cozmo introduces them to basic coding.